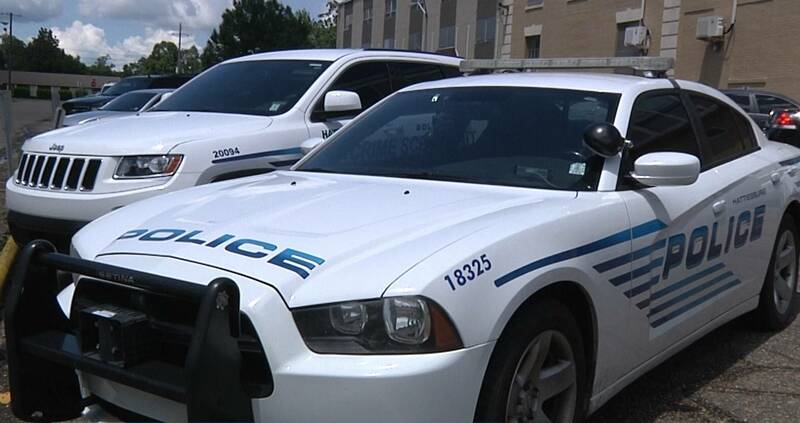 Coming up on this week's episode of MPB News @ISSUE: "The People & The Police." Suspects shot and killed. Officers struck down in the line of duty. There have been unanswered questions, controversies, protests and cries for justice. @ISSUE takes a closer look at the relationship between citizens and police this Friday, September 16, at 7:30 p.m. Click here to preview this week's episode. 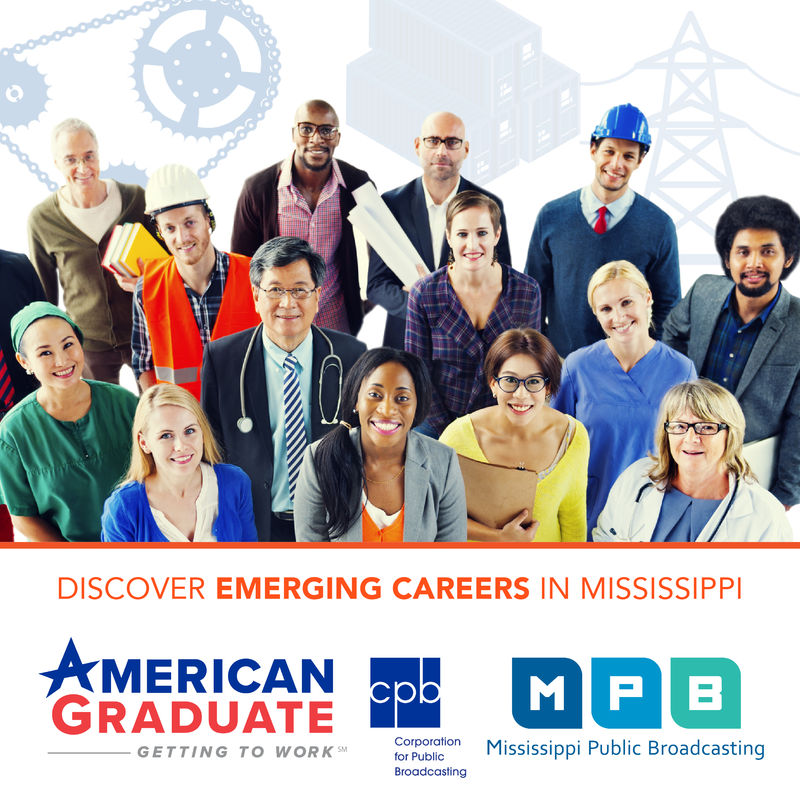 For an in-depth look at news and issues across Mississippi, tune in to @ISSUE every Friday at 7:30 p.m. on MPB TV.